Eden organic Michigan family farm black turtle beans. Creamy and sweet. A favorite in the Americas and Caribbean, and the Mexican staple. 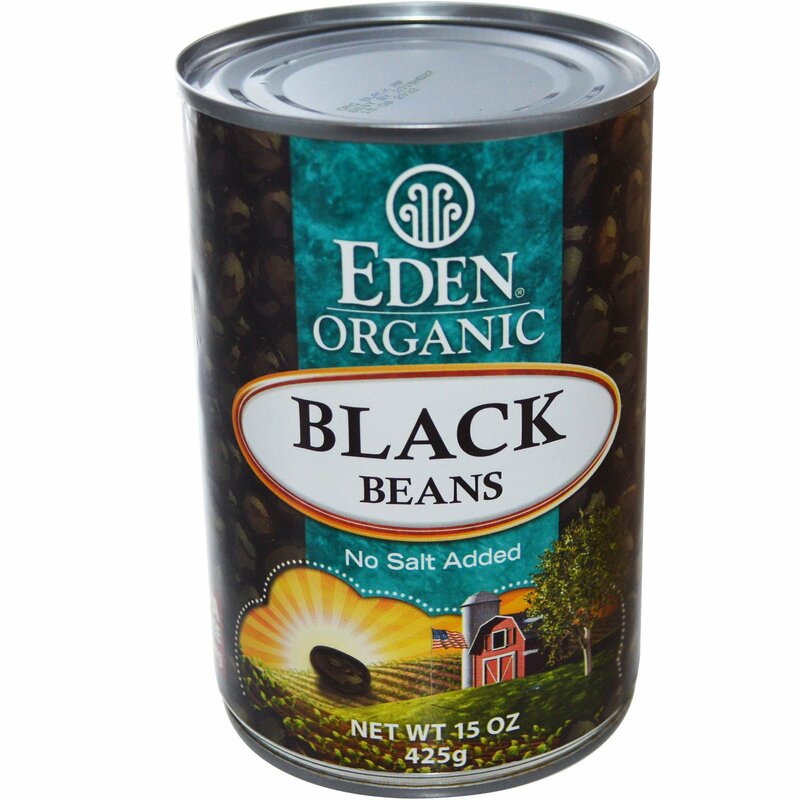 Their dark skin is quite high in antioxidant anthocyanins. 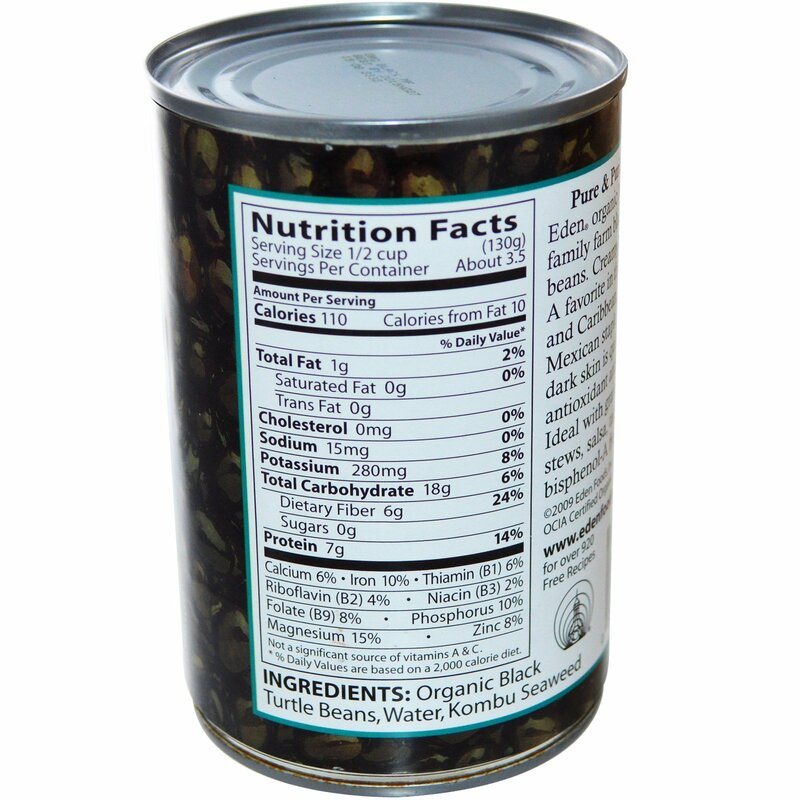 Ideal with grain, in soups, stews, salsa, tacos... Eden bisphenol-A free can lining.